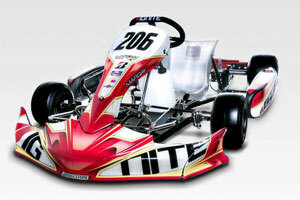 The Briggs & Stratton LO206 categories are quickly becoming the most popular in karting across the U.S. and Canada. 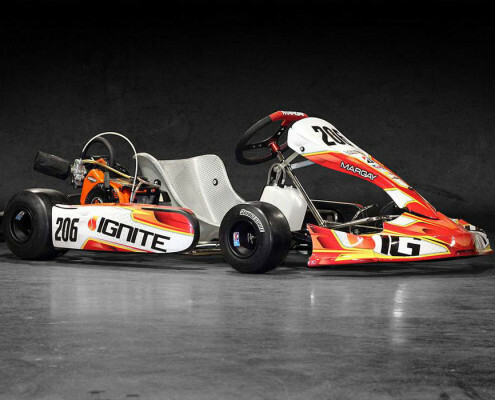 Offering low cost, low maintenance and extremely tight Nascar style racing, the LO206 is perfect for beginners and experienced racers alike. 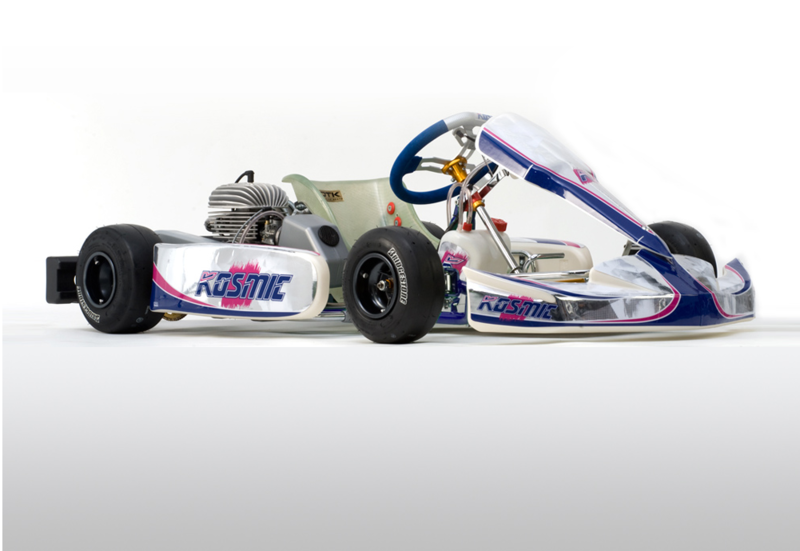 The Briggs & Stratton LO206 engine is a 200cc air-cooled 4-cycle motor that produces approximately 9hp with a 6,100 rpm rev-limiter. 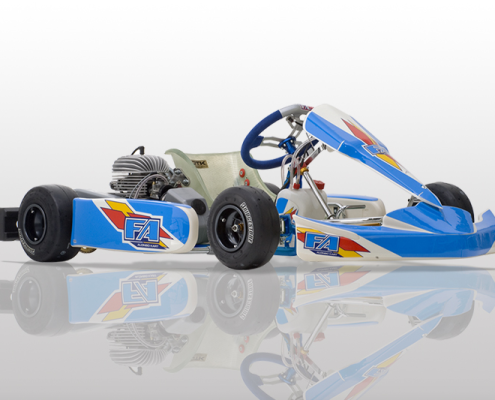 The engine itself is sealed from the factory to prevent tampering and features an extremely tight rules package to insure close racing with little tinkering. 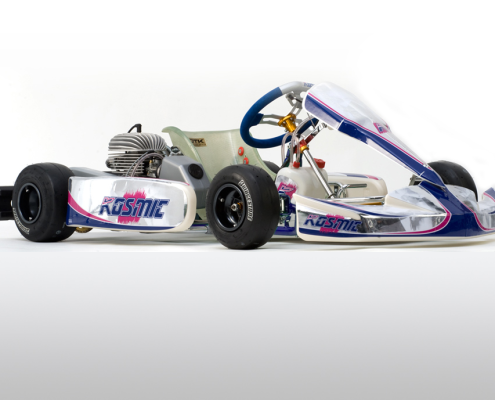 In senior configuration (junior classes utilize slide restrictors to reduce power and speed) an LO206 kart will reach upwards of 60 mph. 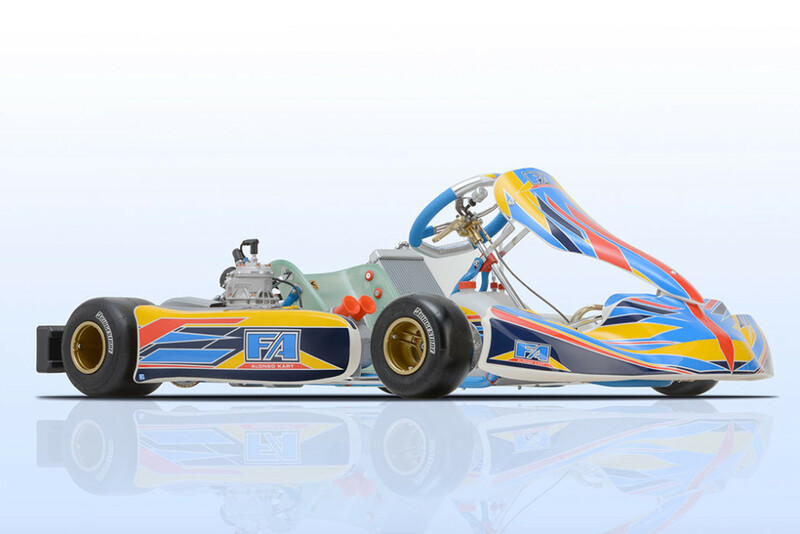 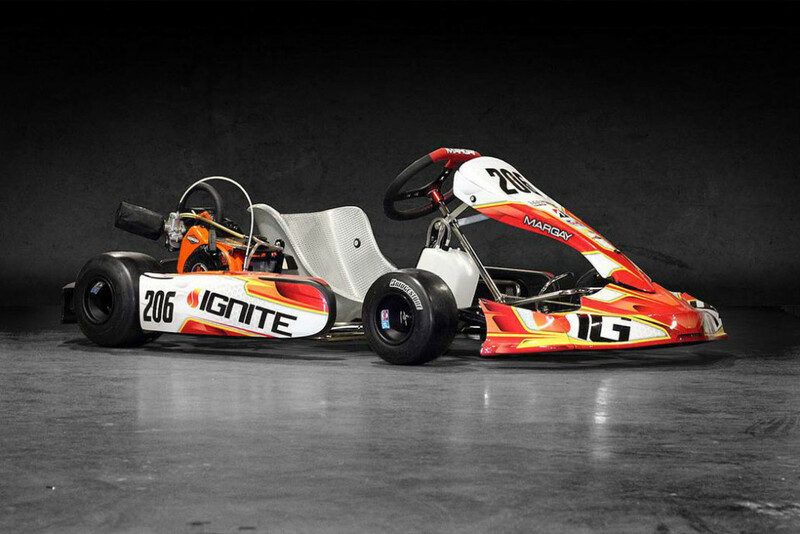 Our LO206 complete karts are hand built by our experienced staff using only the finest components. 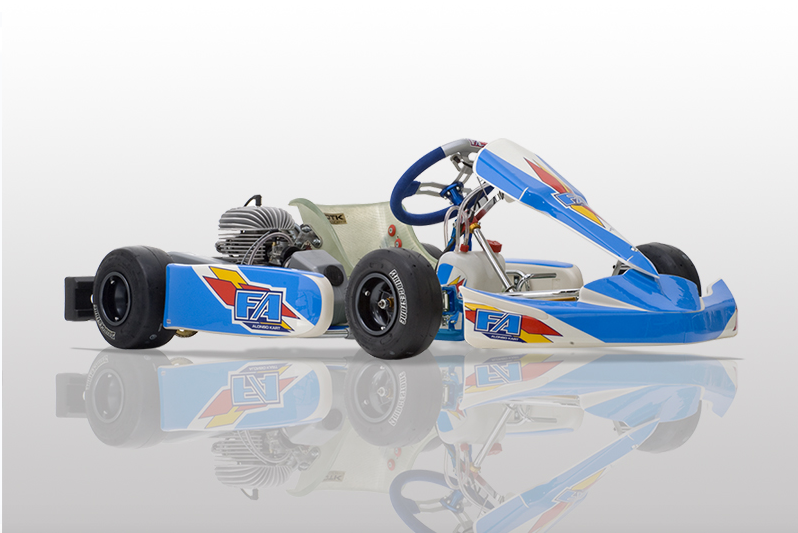 We compete in the LO206 category regularly and know all the little secrets to extracting the most performance from this package. 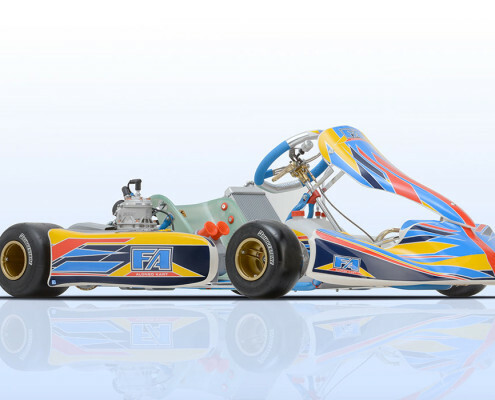 Give us a call at 801-972-4631 or email us via the form on our contact page and let us help you get started on the road to funsville! 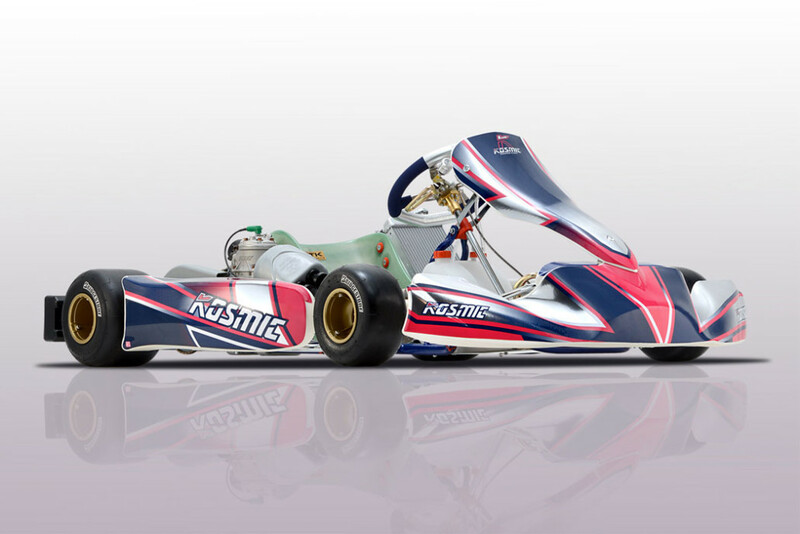 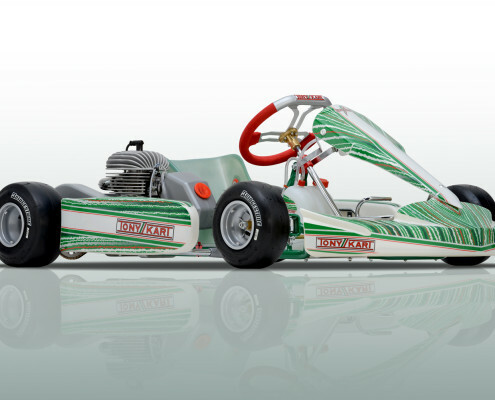 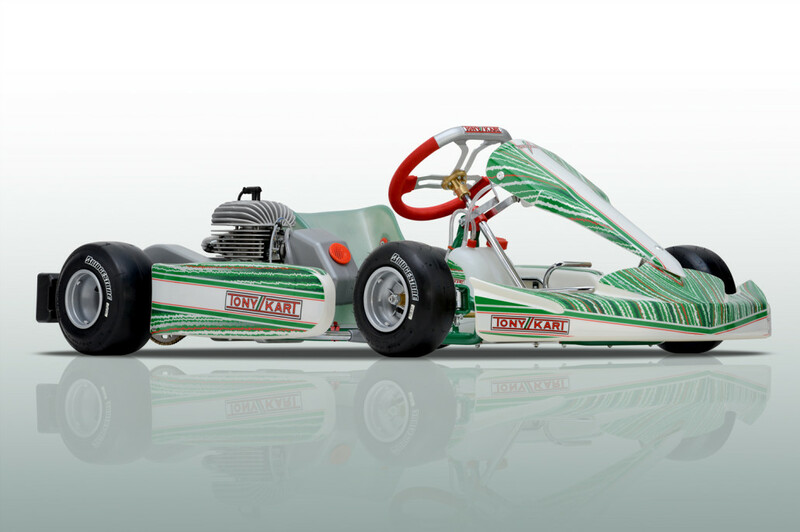 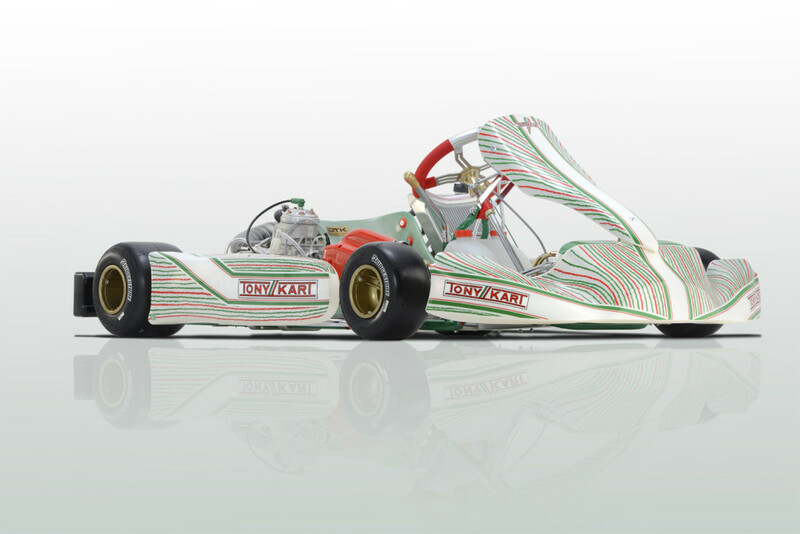 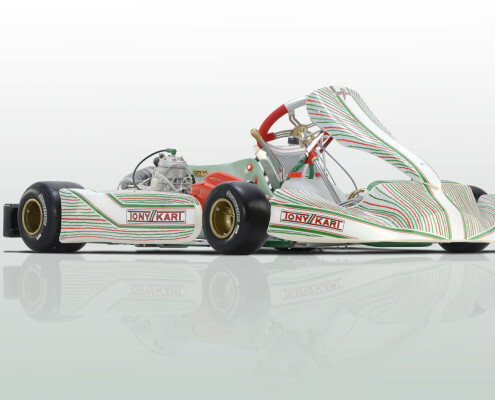 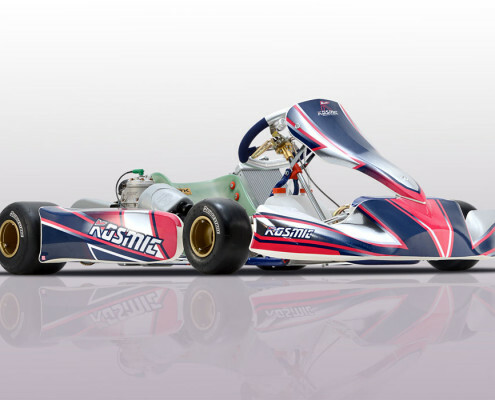 Some photos in the gallery above are only to illustrate different chassis options available for this category of karts.